I visited a museum today, the Oxford Bus Museum & Morris Motors Museum, Station Yard, Long Hanborough, Oxfordshire, OX29 8LA. My real interest in visiting was to see the sections covering Morris Motors. 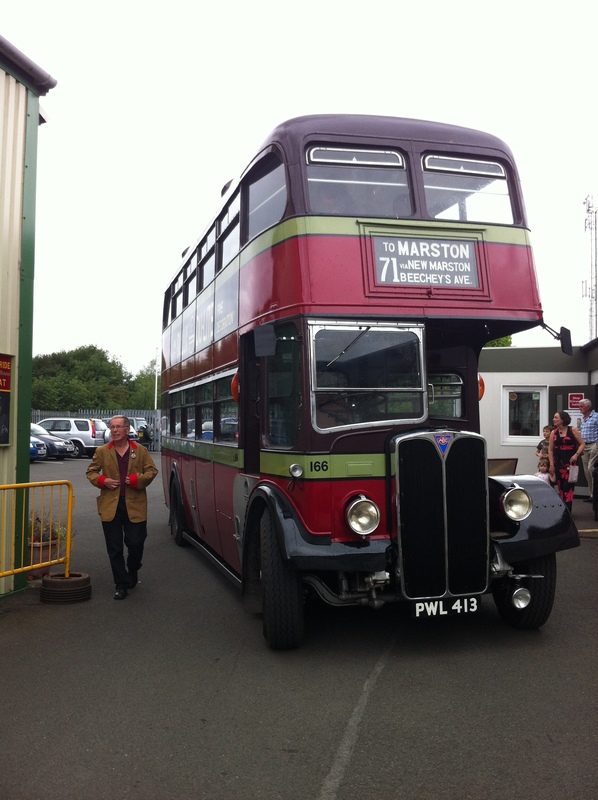 While I was there I enjoyed a trip on the same type of bus I took to go to Oxford Grammar School. I used to get the No.1 bus from Oxford Station to the Glanville Road stop on Cowley Road. On those journeys back in the 1970s, I occasionally thought of being a bus driver. So I was interested to see what I could have been earning (see the chart). The increases over 20 years outpaced tax deducted by quite a margin. This graph and the data was all extracted from payslips from the period.